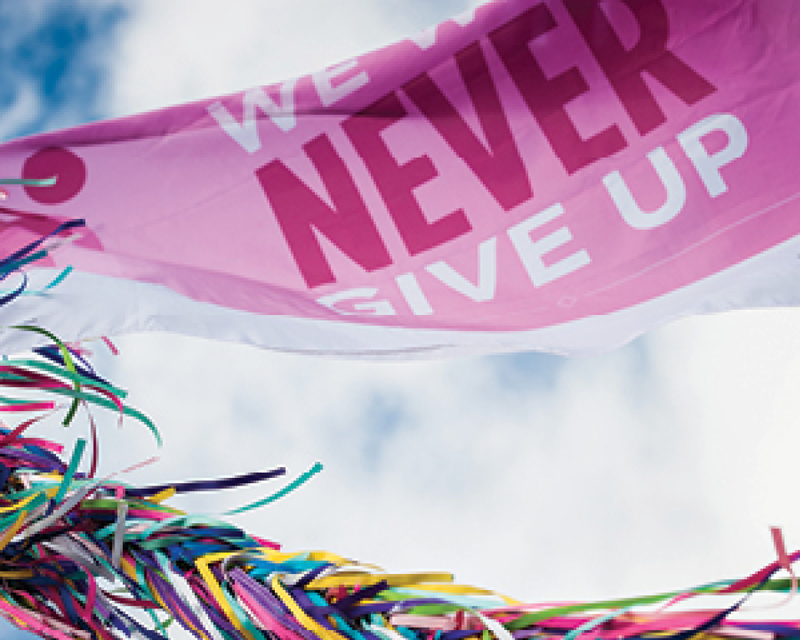 Susan G. Komen® announced a bold plan this past month to reduce the nation’s 40,000 breast cancer deaths by 50 percent in 10 years. We believe this can be done by improving access to quality and timely cancer care for the underserved, and enhancing Komen’s research focus on lethal breast cancers. Susan G. Komen® Dallas County plays a critical role in achieving this goal by providing breast health programs and services for medically-underserved Dallas County residents. More Than Pink™ is the next step in our fight against breast cancer. The battle against breast cancer is more than just a color; it is a movement to cut deaths in half in the next decade. 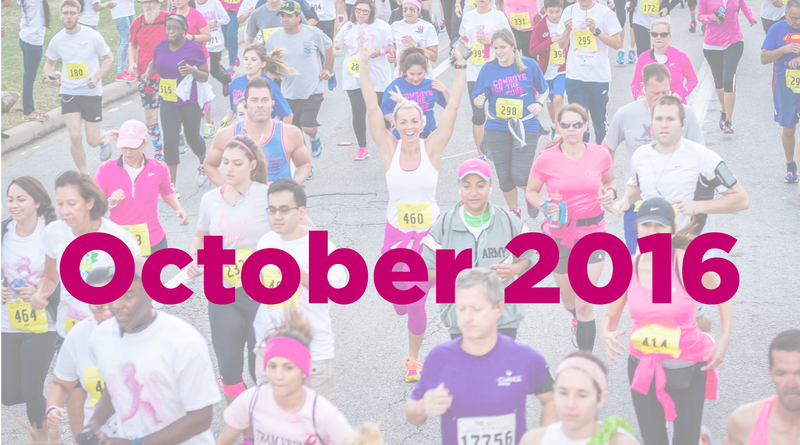 So this year at the Susan G. Komen Dallas Race for the Cure® let’s raise more, donate more, honor more, and fight more. 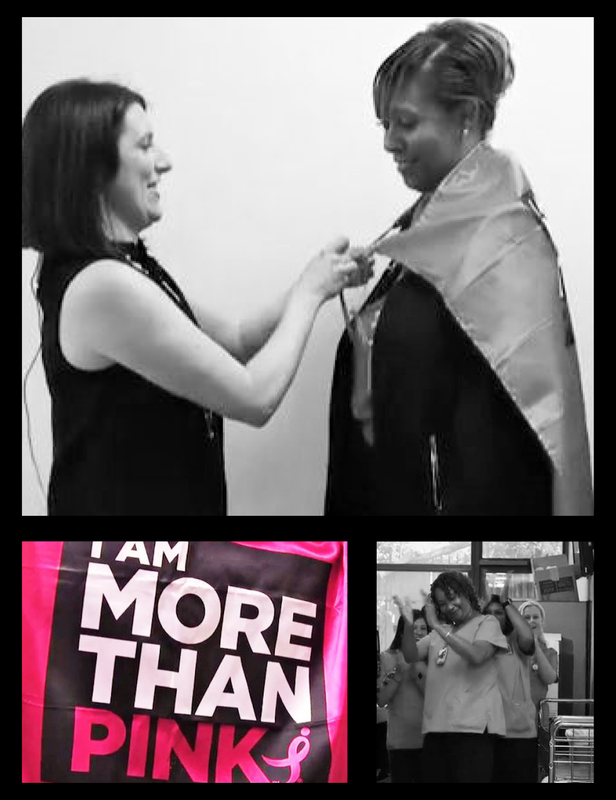 Join us on October 15th, and you too can be More Than Pink™. We are excited to announce a recent addition to our Kids for the Cure area! 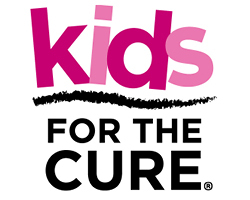 Kids for the Cure registrants will get to experience the wonders of the Perot Museum as they tinker, engineer, create, and hack alongside the TECH Truck! This mobile discovery lab is filled with maker-based goodies and has everything from 3D printing and laser cutters to rocket launchers and experiments that will blow your mind! You won’t want to miss the fun, register today! Keep up the good work! 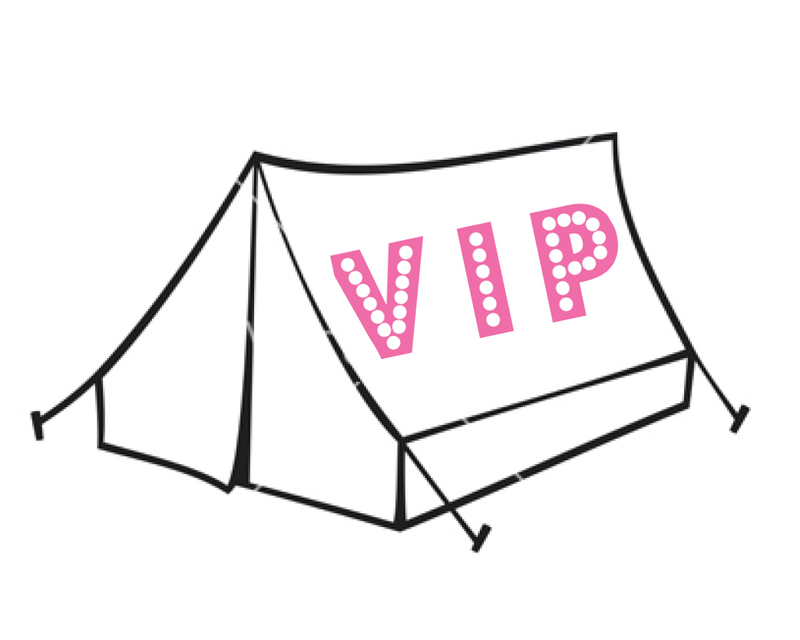 If you too want access to the VIP Tent you have until October 13th at midnight to raise $500 or more. 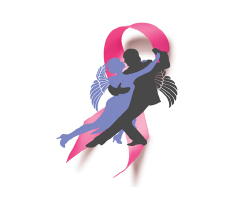 Angels of Dance will be holding their 4th performance of Dancing for the Cure on October 23rd at the Dallas City Performance Hall. We would like to thank them for once again donating all of the net proceeds to Komen Dallas County. We are truly inspired by Karen’s dedication. Karen Andersen is More Than Pink™. Do you know someone in the Dallas County community, who is doing something truly extraordinary in the fight to end breast cancer? 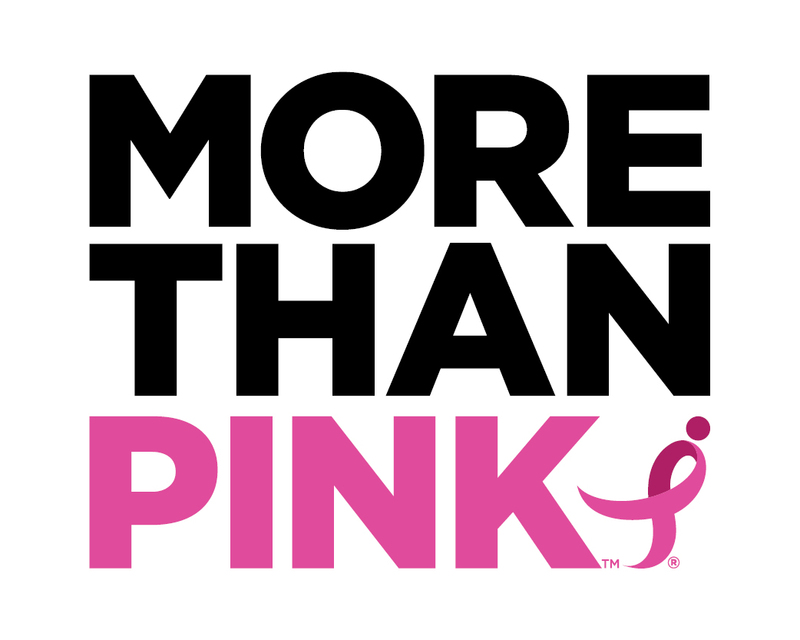 If so, email us at MoreThanPinkDallas@komen-dallas.org.